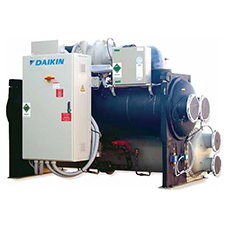 Daikin Applied UK meet the requirements for European Union Ecodesign Directive number EU1253/2014. 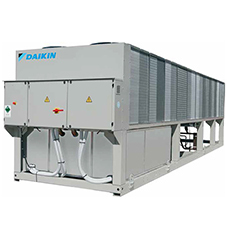 Daikin Applied UK have ensured that all their new units supplied in 2017 met the directive. 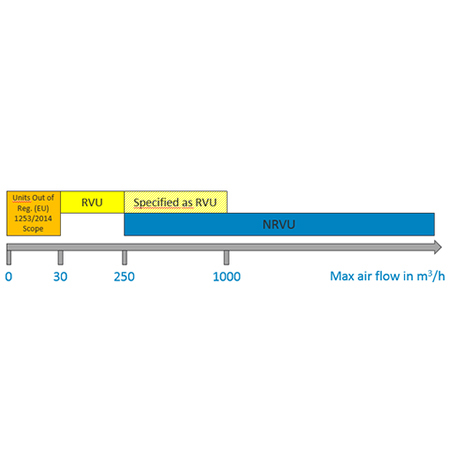 The new design criteria was developed to reduce global carbon emissions by the Air Handling Market. 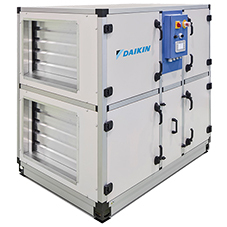 As its focus is on efficiency, the directive sets requirements for fan performance, use of multi-speed or variable speed drives as well as the inclusion of heat recovery devices. This fits in with the European 20-20-20 goal which aims to have 20% of EU Energy from renewables plus 20% reduction of Greenhouses Gas emissions and 20% increase of energy efficiency, by 2020.